Among the slew of new features coming to our new devices, Apple is addressing the ongoing social issue of whether or not we spend too much time on our phones. While that is for only us to judge, Apple is helping us be more aware of our usage by putting parental controls in iOS 12 (and self controls:). Apple showed us their new app called Screen Time which will debut in iOS 12. Screen Time is the ultimate app for self and parental control. With Screen Time, this gives users the ability to view reports on multiple aspects of your devices. You can see how much time you spend on certain apps, how often you pick up and look at your phone, which apps are sending the most notifications and apply limits to certain apps. Parents are able to retrieve these reports from their kids devices, as well. iOS 12 cannot come soon enough so parents can finally put limits and controls on their child’s device. A huge welcoming feature for both adults and kids, is the ability to set app limits. So you can limit how much time you spend on twitter per day and can set limits on how much time your kids can play Fortnite. While as the adult, you can extend these limits as you wish, the kids will have to request more time and the parent can grant that access if they want. Previously, the only way to block certain apps usage was from the restrictions setting. Now, with Downtime, you can set certain times that you want apps to be blocked. The nice thing about this, compared to the restrictions setting, is that there will be options within Downtime to play with. You will be able to choose which apps are affected and give exceptions to those apps that you want your kids to be able to use. Before, you would have to turn off complete access to an app like FaceTime. Now, you will be able to set time limits and notifications during certain hours for these types of apps. Do Not Disturb is getting some great updates as well. Do Not Disturb During Bedtime is a new feature that will dim your screen when you check your notifications in the middle of the night. Currently, when you check them, the screen lights up and will blind the heck out of your retinas. 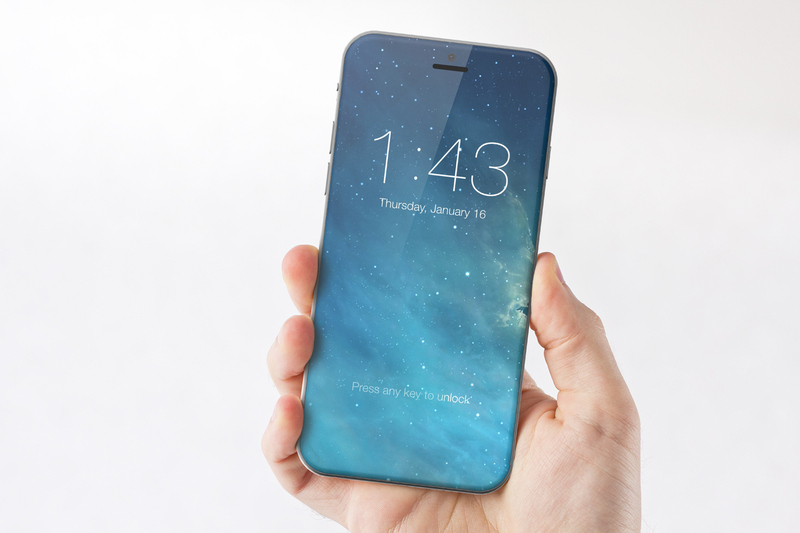 In iOS 12, it will have a dark display until you wake up and unlock your phone after a good nights rest. 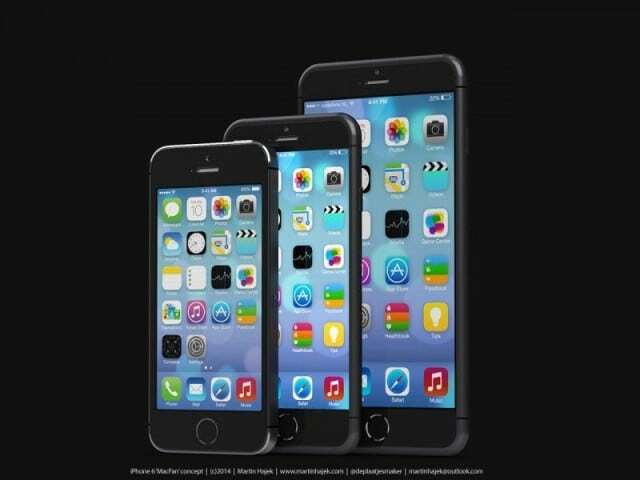 In addition to that, you will be able to use Do Not Disturb to automatically turn on or off. So say you are taking your kids to the park and you know you will be there an hour, turn on Do Not Disturb for the next hour and you can go spend time with your kids without being buzzed and dinged about Ruth posting a new Instagram update. Ruth can wait. Along with Do Not Disturb, soon we will be able to have more control of our notifications. It is amazing how turning off notifications to certain apps help you use that app less. You don’t think about it much. You get a notification and soon you are in the worm hole of Facebook videos that you have really have no interest in. In iOS 12, you will be able to send notifications to Notification Center to be waiting for you without disturbing your day with your family. 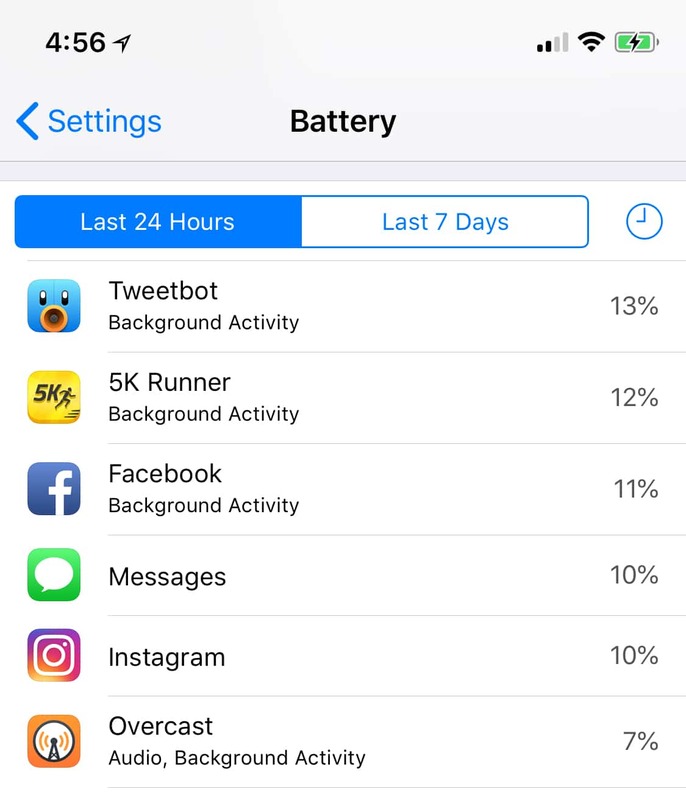 Currently, you can see how much you and your kids are using specific apps by going to Settings > Battery and scrolling down through the app list. This will show you how much battery each app has used in the last 24 hours and the last 7 days. This section was obviously meant to gauge battery usage but it can be a good view on which apps are getting the most attention. After you find out which apps you know you are using all of the time, move those apps to your second or third app screen. Press and hold on each app until it starts shaking. Then move it to another screen. I did this with Facebook recently and it is amazing how many times I went to open Facebook from my home screen and it wasn’t there. Then I think about why I wanted to check it. Most times, I could not come up with a reason why I was checking it. It was out of habit. When we are bored and having nothing to do, that is what we reach for. Do me a favor and go turn off notifications for all apps. Do it, I dare you! Go to Settings > Notifications and select each app to turn off notifications. Over time, you will learn which apps you NEED notifications on for. Most apps are just a distraction from our everyday life that we really do not need to be worried with. For the kids in your life, protecting them is probably your number one priority. Unfortunately, as of today, Apple does not make it easy for parents to control what their kids are doing on their devices. As mentioned above, we will be getting more controls in the fall with iOS 12. Until then, one option is to go into Settings> General > Restrictions. Going through this list will allow you to block or allow each app listed. You will notice that the only apps there are Apple’s built in apps. So if your child has other apps on the device, you cannot control any of that. But within restrictions you can limit access to apps, adult content in the form of music, podcasts, news, movies, tv shows, books, apps, Siri and websites. Also, this setting will allow you to prevent your child from messing with changes to accounts and what can or cannot use cellular data. Do Not Disturb is a wonderful feature, in is current state, that can help with our smartphone addiction. You can turn Do Not Disturb on by going to Settings > Do Not Disturb > and flipping the switch to green. With Do Not Disturb on, notifications will be silenced and you will notice a moon icon in your top status bar of your iPhone. If you are worried about missing certain phone calls from people, there is a setting under that same menu to allow calls from Everyone, No One or Favorites. This is a great way to limit the amount of notifications that get pushed to you while still allowing those people important to you to reach you. I absolutely love the scheduling setting of Do Not Disturb as well. Again, if you want phone calls to come through, that option is available but say you and your family have dinner overnight at 5:30pm, schedule Do Not Disturb to come on and end from 5:30pm to 6:30pm. It is something simple and I promise your family will be thankful for the true facetime with you. Another tool you can use as a parent is to set up Family Sharing. With Family Sharing, you are in charge of what your children can download and purchase. When your kid goes to download a game or any other type of media, the designated parent will receive a notification that will allow the parent to approve or deny the download or purchase. The last tip I would like to share with you is to be obvious with your usage in public. If you are out to lunch with a friend and you get a text that you have to respond to, tell them “Im sorry but I have to take this.” just like you would a phone call. This will make you very aware of how you are using your device and whether or not it is that important to step away from. Apple obviously had good intentions when thinking of the Restrictions settings but we are in a different world now. Not only kids, but adults as well, need to open their eyes to the world around us and be more aware of how much we are using our devices. With that being said, I am ecstatic to see Apple progress their efforts in iOS 12. Once we get some hands on with the new software, we will share it with you all. 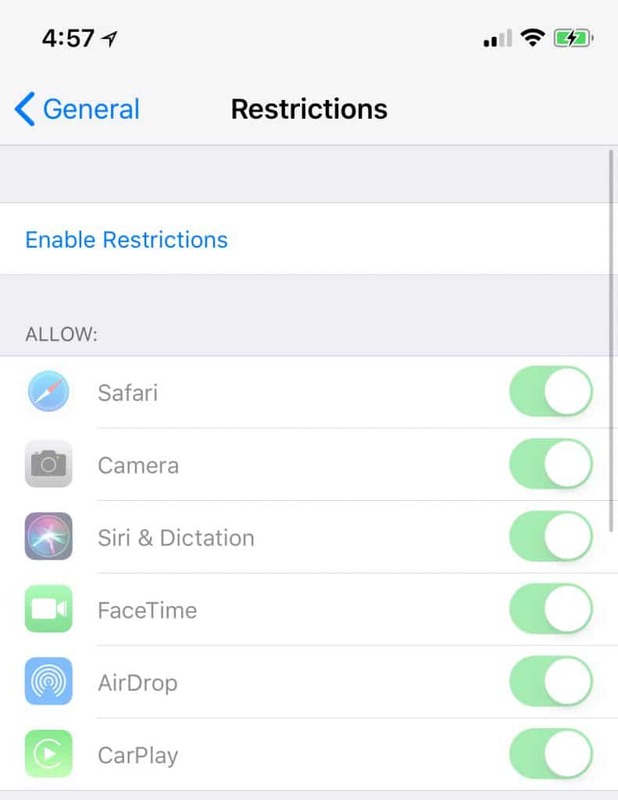 Let us know on how you feel about these new parental controls in iOS 12!